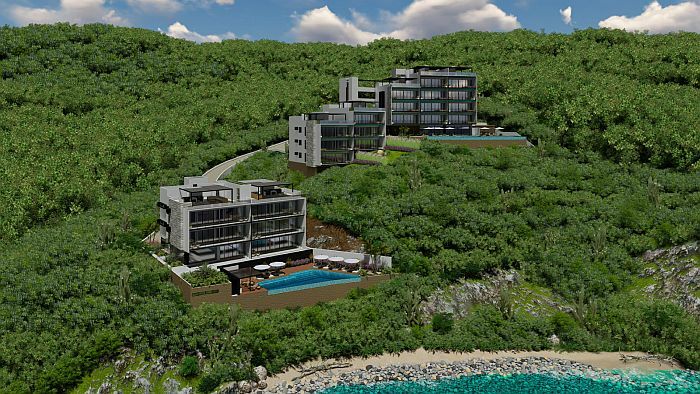 The resort town of Huatulco in the Oaxaca state of Mexico offers a very different landscape and attitude than Mexico's better-known real estate markets, but with plenty of luxury living opportunities. There are plenty of real estate investment destinations in Latin America where you will find extravagant homes and celebrity sightings, but no spot has the breadth of high-end homes as Los Cabos, on the Baja Peninsula of Mexico. 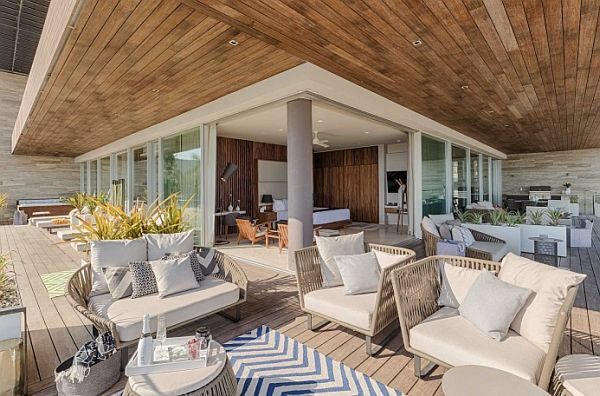 Panama City remains a hot market for luxury real estate in Latin America, with lots of new developments to get excited about. 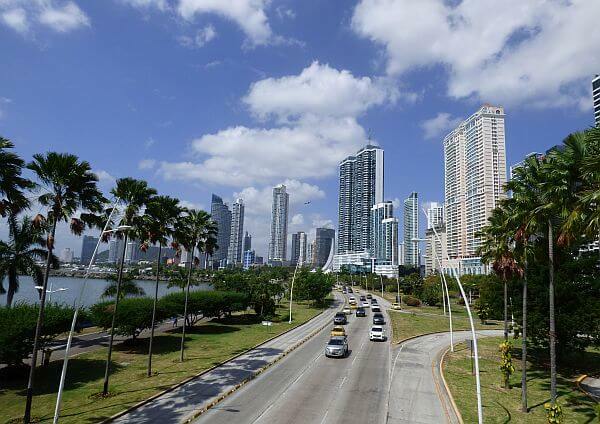 Combine that with its tax incentives and year-round beautiful weather, and Panama is a logical place to relocate in the Americas.